St. Paul, Minnesota, has been highly proactive in its efforts to curb its drug issues. Studies are undertaken on a consistent basis, and results are frequently compiled from the various sources to illustrate an accurate portrayal of the city’s primary substance abuse-related issues. The largest current apprehension is that the abuse of heroin and prescription opiates will continue to evolve. The latter is a trend throughout neighboring areas of the country. In the city of St. Paul, the fear relates to opiates’ growing availability through the state’s DTOs, the strength of the city’s economy, and the state in general, and a perception of increased affordability. Though St.Paul maintains one Minnesota’s largest drug problems, in part due to its proximity to a large metropolis, the city and surrounding region also maintain one of the largest ongoing efforts to curb abuse. Its HIDTA status is taken seriously. Abuse of prescription stimulants – a direct causality of an effort to curb certain young adult mental health issues, such as ADHD (Attention Deficit Hyperactivity Disorder) – appears primed to upswing in 2018. Ritalin, as with most of the rest of the country, has lessened in use, while Adderall has become not only increasingly abused, but also sold or shared by other sufferers. The number may not be large, especially in reference to other statistics from harder drugs but the signs are nonetheless discouraging. If you live in St. Paul, and have fallen victim to substance abuse don’t hesitate to seek treatment. There are enormous resources in at your disposal. That said, the incontrovertible truth of the addict is such that most any drug can be had for a price. Whatever one needs, or craves … or wants, an addict will find. The widespread use of mass transit in the St. Paul and Twin Cities’ areas enable an ease of access to purchase and use without the need for driving. As such, driving under the influence when it regards most other substances aside from alcohol is relatively rare, while the number of local liquor stores have created a wave of admissions related to alcohol abuse. Fatal car crashes in the city are approximately 51% alcohol-related. The situation may seem dire, but, as mentioned earlier, help is a phone call or treatment center visit away. Always do your own research to find what is best for you, and use the above resource listings as a base. Many of the centers previously mentioned will accept Medicaid and Medicare, or cash. Many will also work with you in terms of financial assistance. Do your diligence first, and then pick up the phone. 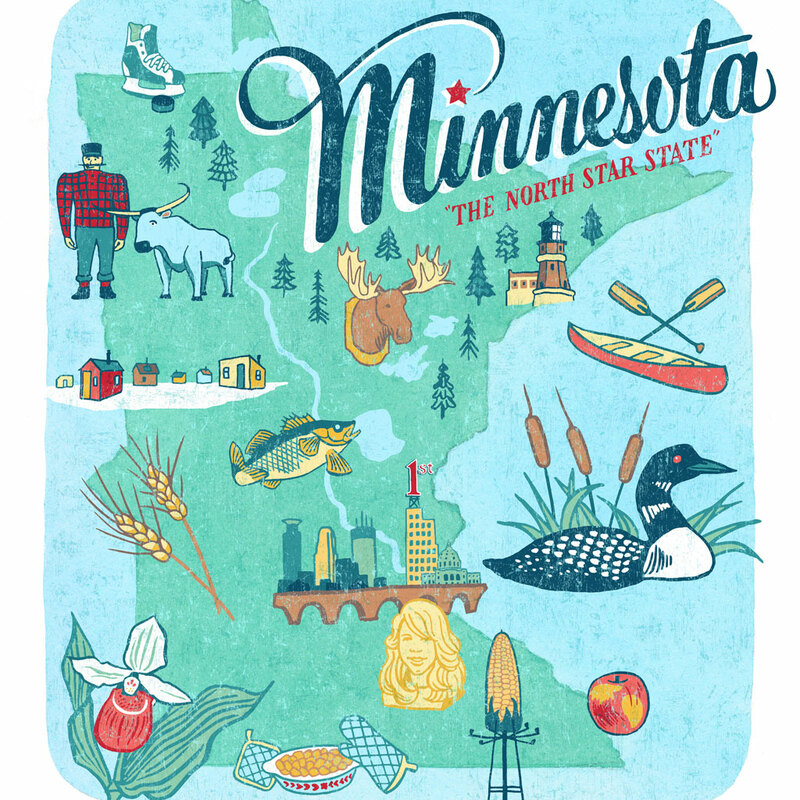 The state of Minnesota has been listed by the U.S. Department of Justice as a High Intensity Drug Trafficking Area (HIDTA), and Minneapolis/Saint Paul as a particularly problematic city as it regards issues related to trafficking. Interestingly, St. Paul’s tagline for potential residents, and curious tourists, is The Most Livable City in America. Such ease of access to the Twin City’s metropolis, however, as with most metropolitan areas of similar access, has been tied to increasing Drug Trafficking Organization activity in the region. In the 2015 study, authored by Carol Falkowski, “heroin and other opiates” were said to have “continued their stronghold in the Twin Cities.” The implication is all-too-clear, which is verified by a further read of the study. The usage and abuse of the aforementioned drugs have increased year-to-year, in this case since 2012. In 2014, 14.6% of admissions to treatment centers, well above the then-national average, were due to heroin (3208 admissions). The statistic is particularly striking when compared to that of addiction admissions due to marijuana at the time (3,246). Opiate-related deaths fell slightly, while methamphetamine-related admissions rose yearly to a high of 11.8% by the end of the year. Cocaine-related admissions, and deaths, fell year-to-year, and continue to do so today. The study went on to say that synthetic marijuana (not pot, but a harder mind-altering substance) also fell to relatively insubstantial levels. Do not misread the statement, as kush remains an issue. However, in comparison to other harder drugs, the decline has been notable, and consistent. Such a trend has continued though the end of 2017, and will likely do the same for 2018. The 2014 study, it should be noted, was compiled based on five data sources: Mortality, Addiction Treatment, Drug Seizure, Poison Center, and Prescription Drug. Mortality data was courtesy of the Ramsey County and the Hennepin County Medical Examiners. Addiction Treatment data was shared by the Drug and Alcohol Abuse Normative Evaluation System, Minnesota Department of Human Services. Drug Seizure data was compiled from statistics from the U.S. Drug Enforcement Administration (DEA), and various drug and violent crime state-wide task forces. The Minnesota Poison Control System was responsible for the Poison Center data, and the Minnesota Prescription Monitoring Program from the Minnesota Board of Pharmacy shared its Prescription Drug data. In 2017, the increasing numbers of opiate-related deaths slowed in neighboring Hennepin, but Ramsey County’s numbers moderately increased. Prescription opioids have remained consistent since 2014 levels, with an even breakdown of men and women, primarily Caucasian. Opium smoking is currently increasing. Cocaine use continues to decrease, per various measures, although treatment admissions have not decreased in conjunction with the usage. Criminal gangs remains involved in the trafficking of cocaine, but have been turning to heroin on a frequent basis. Similar to the 2017 cocaine statistic, while meth deaths continue to fall, Twin Cities’ treatment center admissions have climbed. MDMA (ecstasy) is still highly popular in nightclubs, as is molly. Admissions for pot continue to exceed the national average, in 2017 exceeding 15% of all substance abuse-related admissions. 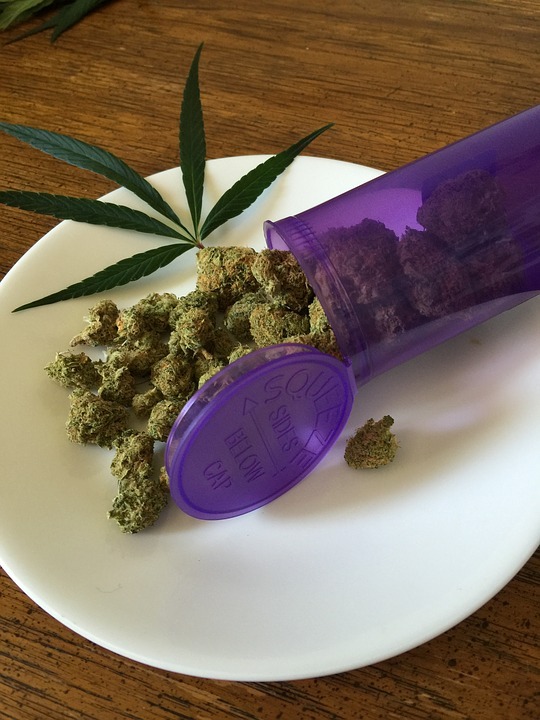 As ever, the medical marijuana system has proven fairly simple to game, and prescriptions appear to be granted under questionable circumstances. Hallucinogens such as LSD, known as blotter acids, are sold simply as saturated, small pieces of paper. Its perceived simplicity translates into an ongoing issue, though not nearly as severe as heroin, prescription opiates or meth. An intriguing statistic is nearly 45% of all admissions are due to alcohol addiction. St. Paul maintains a large number of liquor stores. Nearly 65% of all of those admitted to treatment centers for alcohol-related purposes are age 35 or older. St. Paul, Minnesota is a beautiful area that attracts criminal elements from around the country. The various statistics as it regards drug usage attracts DTOs from around the country, and frequently from Mexico. Drug lab raids occur with an alarming regularity. As the economy continues to improve, as with national trends, the drug issue becomes more difficult to manage based on factors related to affordability. Help is out there. The following sections will identify some prime resources for substance abuse treatment. While marijuana is not considered a dangerous drug and many states are considering its legalization for recreational purposes, marijuana is nonetheless a drug. It has a major psychoactive impact and seriously skews an individual’s cognition. If it didn’t, then no one would bother using it. Alongside alcohol, it likewise represents most individual’s entry point into drug abuse. While many enjoy both without consequence, marijuana can have a number of serious consequences for those who abuse the drug while their brains are still developing. In addition, those that have pre-existing psychiatric disorders like bipolar, schizophrenia, or schizoaffective, will find that marijuana worsens their symptoms. Throughout Louisiana, marijuana remains the most abused drug and the number one reason individuals find themselves in rehab. While the drug is not considered physically addictive, neither is crack or methamphetamine. These drugs all have some impact on the neurotransmitter dopamine. When an individual stops smoking marijuana, they may find that they experience depression, agitation, and have difficulty falling asleep. While the effects will not be near to what they are for crack or meth users, they nonetheless exist. Kudos to you for checking such online resources to begin with. That’s certainly a proactive start. A quick note: Even if you don’t believe you are addicted, but are concerned that your usage is growing, help is out there. 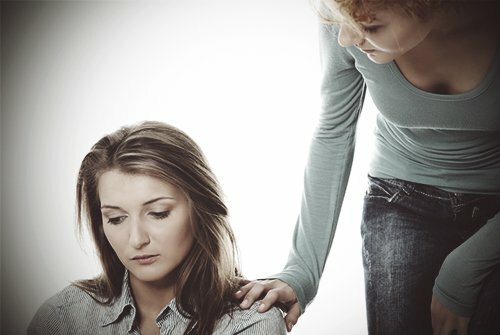 You do not have to be on the far side of addiction to reach out to various resources on The Recover. In the same spirit, if you are drawn to use, but have not yet, The Recover provides resources available to you as well. It is never too early, nor is it ever too late. These are tools that have been formed for reason, and they are there for you.